right now. They will last 6 years, for solid color decals. Our printed decals are printed with solvent inks, the same that is used in vehical wraps. TO BE PHONED IN FOR PRICE QUOTE) Chrome, Diamond Plate and Etched Glass are special colors. They will look just as great on your ride as they do right here! 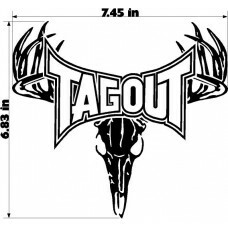 We can make custom decals. Web address decals, car clubs, magnetic signs, and banners. If you have a picture of what you want, or just a good imagination We can help! 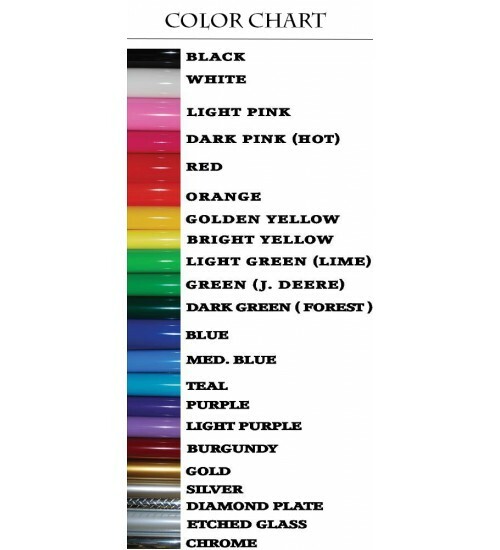 We can make you what want in ANY color! Email us ( affordablesignsstl@gmail.com ) your idea of your dream graphic, and we will do our best to design it for you. 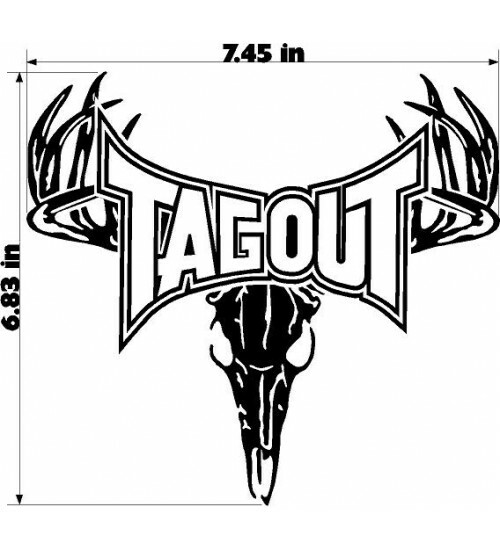 We do not charge postage on single decal orders, bulk orders are subject to postage. © 2014 Affordable Signs. All rights reserved.